New York lawmakers are ready to send the governor a measure allowing people to be buried with their pets. 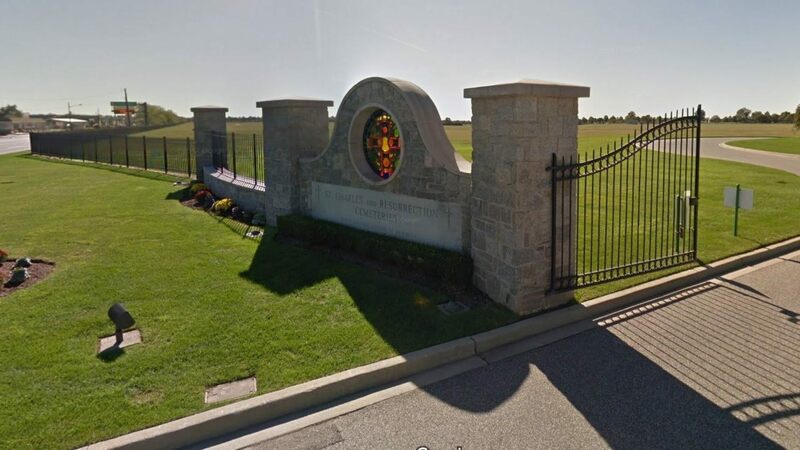 The state Assembly voted Wednesday in favor of a bill to allow human cemeteries to grant permission for people to be buried with their pet’s cremated remains. The state Senate voted unanimously for the bill in March. If signed by Gov. Andrew Cuomo, the burial of pet and human remains would have to happen at the same time, and the cemetery would have to approve. 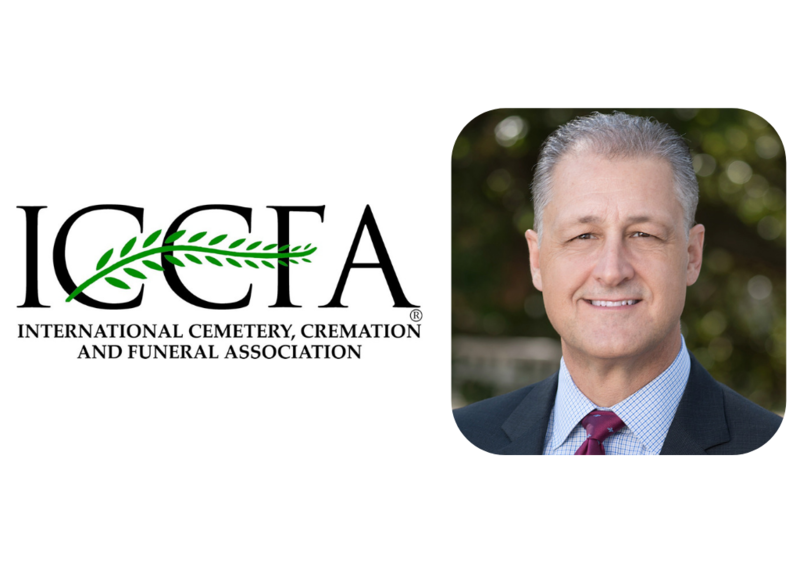 “Increasingly, cemetery organizations are being approached by their lot owners to allow for the interment of cremated pet remains in their non-religious cemeteries,” according to a memo attached to the bill. The bill wouldn’t apply to religious cemeteries. • Florida. The state does not prohibit cremated pet remains from being interred with human remains as long as a pet’s ashes remain separate from the human remains. • New Jersey. Cremated human remains may be buried with a pet but only in a pet cemetery. • New York. In 2014, the state adopted regulations to allow pet cemeteries to bury cremated human remains with a companion animal. • Oregon. The state allows human cemeteries to accept cremated pet remains on a case-by-case basis. • Pennsylvania. Since 2006 the state has allowed cemeteries to have sections for humans, pets and both. • Virginia. The state passed a law in 2014 permitting cemeteries to have clearly marked sections where pets and humans may be buried alongside one another. But the pet must have been a companion animal and be in its own casket. Massachusetts lawmakers sent a 2015 bill to allow cemeteries to bury pets with their former owners to a public health study committee, where it emerged in May with a favorable report and remains alive legislatively. Louisiana legislators were considering a bill to allow cemeteries to designate a special section for pets to be laid to rest with their owners. This year’s regular session ended without it being moved from a state Senate committee. In practice, at a family member’s request funeral directors in many states informally allow an urn of a dog or cat’s ashes to be tucked discreetly into a human casket before burial, Coleen Ellis, co-chairwoman of the Pet Loss Professionals Alliance, told the The Philadelphia Inquirer in 2013. In New York, only domestic animals that have been “adapted or tamed to live in intimate association with people” and have been cremated at a pet crematorium would be eligible for burial with their owners,” according to Senate Bill 2582. The bill has bipartisan sponsorship from Sen. Michael Ranzenhofer, a Republican from Amherst, N.Y., and Assemblyman James Brennan, a Brooklyn Democrat.